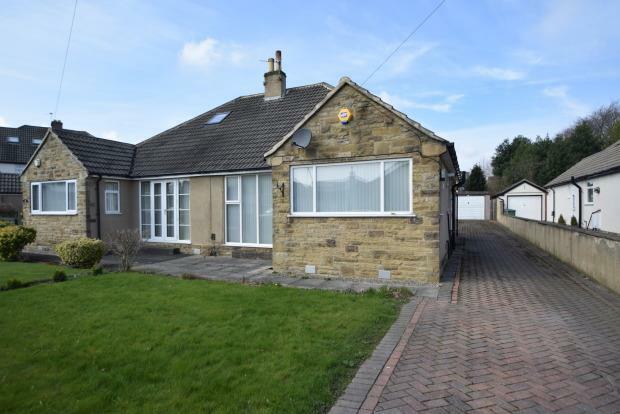 2 Bedroom Bungalow To Rent in Pudsey for £800 per Calendar Month. Ideally located for ease of access to the ring road, Leeds and Bradford city centres and the motorway network. Amenities are also within walking distance making this property ideal for all tenants. Internally there is an entrance hall, good size lounge, modern fitted kitchen, two double bedrooms, shower room and separate toilet. Outside are gardens front and rear, the rear having a patio area and lawn. There is also a driveway to fit up to three cars and a single detached garage.